Garage door openers and gate operators aren’t overly complex technologies, but they do require specialized knowledge to repair when something goes wrong. Working with a team you can trust is the best way to avoid extended downtime and excessive costs. O&L Door Systems has been providing garage door opener repairs in Eagan, MN and beyond for more than 20 years. Our team works on all makes and models of door openers and commercial gate operators. Any of these could be signs of a problem that may lead to failure of your gate or garage door. Calling a technician sooner, rather than later, can help correct the issue before it interrupts your day-to-day operations or exposes you to risk of theft or unauthorized access. 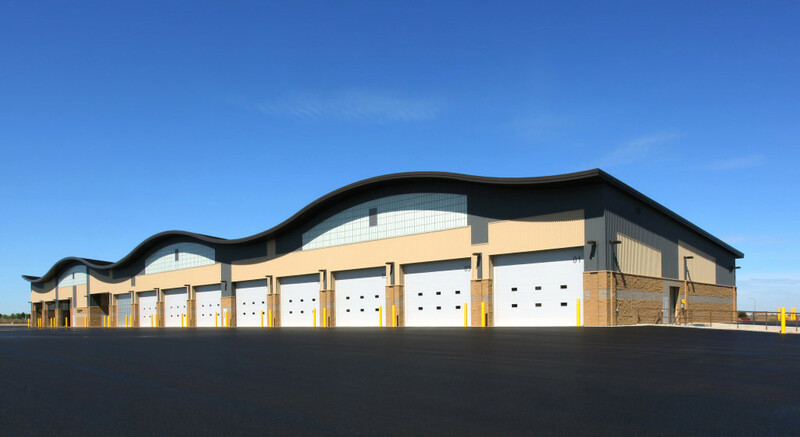 O&L Door Systems is proud to be a leading expert in garage door and commercial gate operator repairs for Eagan businesses. Our skilled staff can quickly troubleshoot the problem and suggest a repair that will fix it for good. We have an extensive inventory of parts on hand, greatly reducing the risk of a backordered item delaying work. We know how important it is to have garage door or gate issues taken care of quickly. Our team is available around the clock for emergency repairs — one call to our office is all it takes to have a technician dispatched to your location at any time, day or night. Investing in preventative maintenance is the best way to avoid a costly repair to a commercial gate operator or garage door. Annual inspections and fine-tuning will also extend the life of your garage or gate, keeping it working efficiently and reliably for longer. Let us put together a plan customized to the needs of your facility. Call O&L Door Systems today for assistance.